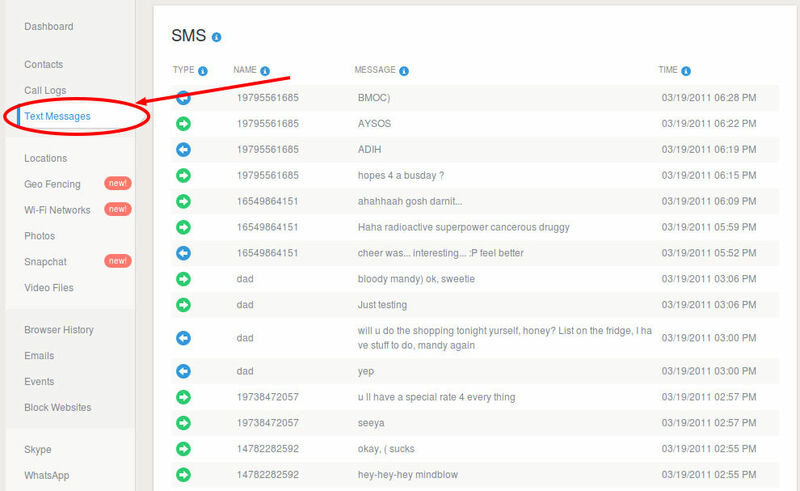 How To Track Text Messages With Sms Tracker? If you are willing to read mobile SMS of any person, then there are spying software apps available online to help you for this purpose. If you are sneaky about your employee, child or companion and want to get information about their mobile usage, then it is always preferable to check their mobiles. Track Text Messages with Sms Tracker or Not? You can’t hold their mobile every time to look for the messages. However, you can install spying software on their mobile (one time process) and get access to all their messages with time, date, message data and sender/receiver data. You can’t wait for getting the target mobile to see it regularly and moreover, messages deleted from mobile can’t be read till they are recorded by some third party. This third party position is taken by Flexispy to get all the data transmitted from phone to your control panel. You can get all the SMS details and other necessary spying information in a comprehensive package. If your partner uses mobile often then there is a chance that he/she interacts with everyone through messages. Flexispy not only gives you details about the mobile text messages online, but also gives details about IM conversations, multimedia sharing and phonebook updates. The logs on control panel of Flexispy will give details about the activities done on the mobile and it can even work as a proof for any wrong activities done by the target user. Even if your partner or child erases the messages from their mobile, they will be available to you immediately. Flexispy gives every detail about phone device and you can see the demonstrations online to view the details. It is feasible to get all the activities traced, but if you don’t want the other person to know about the spying, then it is better to download the app without letting them know about the same. 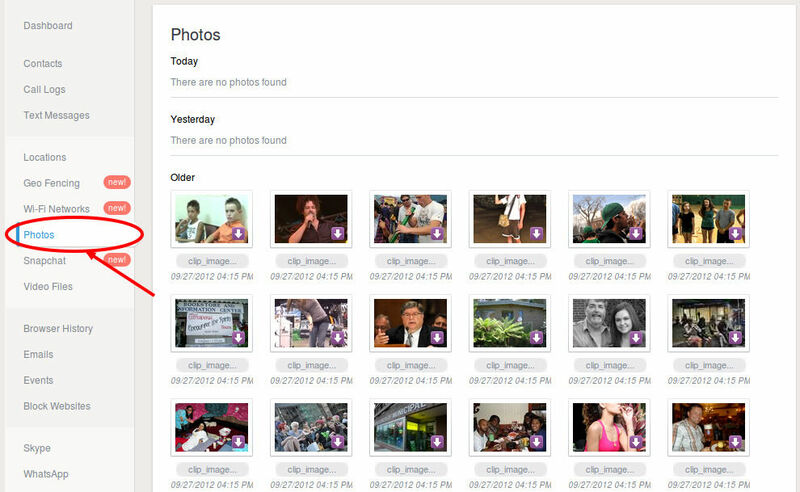 Once the app is downloaded, the target user will not come to know that you are spying on them. Mobile spying was never so easy, but Flexispy has made it viable to invisibly spy on anyone and get details about their activities. How to read text messages with sms phone tracker? Home » How to Use Sms Tracker » How To Track Text Messages With Sms Tracker?